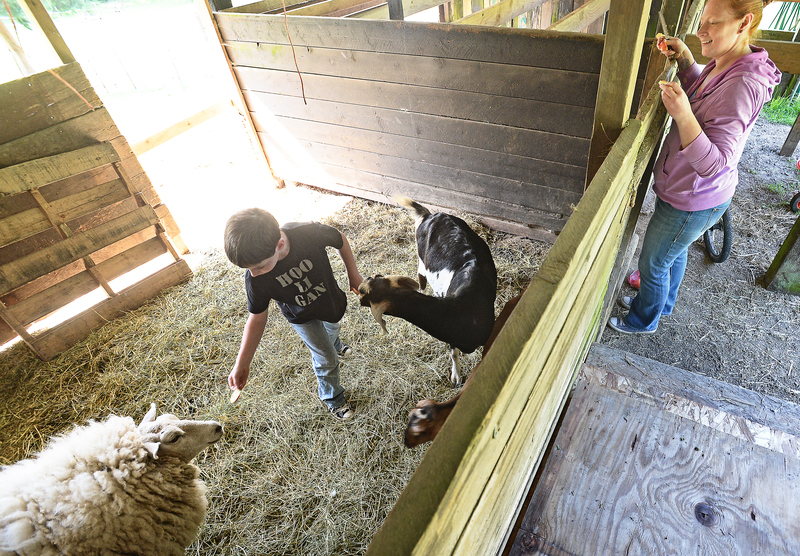 Pierson Fowler, 7, said he loves feeding the animals when he gets home from school. Pierson offers their sheep Marshmallow a slice of apple while his mother Marykate Fowler watches. Runaway Ray is survived by the Fowlers — his human family — two horses, two hosts and a sheep. Runaway Ray has left for greener pastures. The partially blind Shetland who stole many hearts on the Key Peninsula died in his stall last night, according to Marykate Fowler. Runaway Ray’s tale is one of love and perseverance. 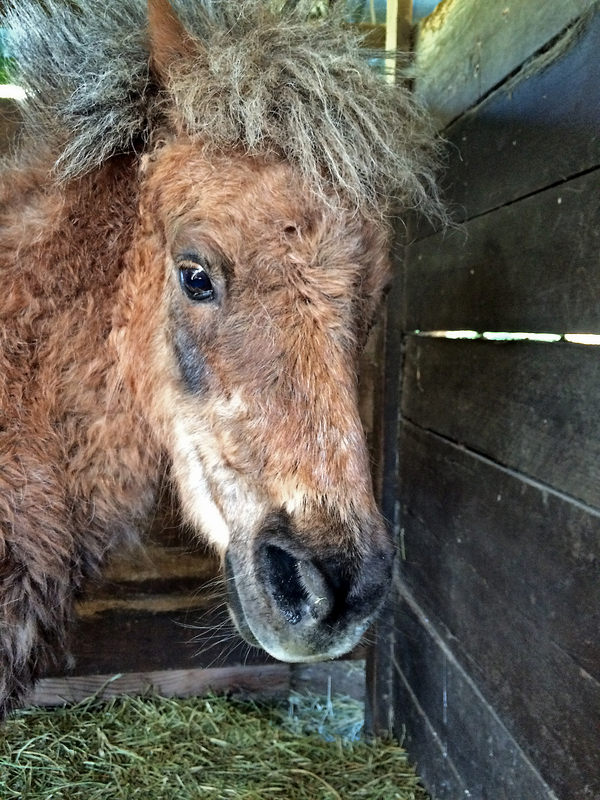 He was rescued by Fowler and her family with help from dozens on the Key Peninsula who were taken by the pony’s sad story. His story began earlier this year (April 11) when Fowler said she found Ray running on Whitman Road, between the Key Peninsula Highway and Joemma Beach State Park. A motorist stopped and asked her for help with the pony. She got a rope and brought Ray to her farm. She posted all over social media to find his owners. She called friends, who were horse people, for advice. 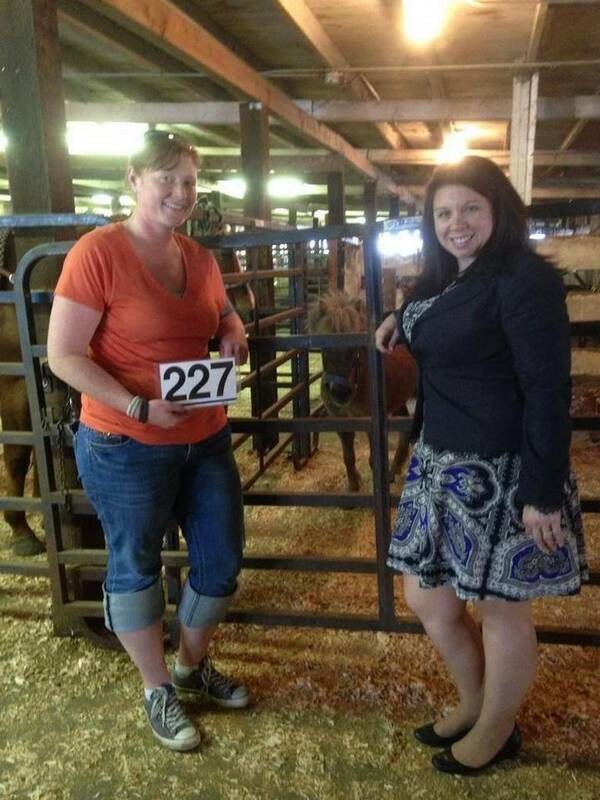 She called Pierce County animal control to make sure the pony was all right. Instead they took him away. What followed were days of bureaucratic wrangling that landed Ray at the Sales Pavilion in Enuclaw. Runaway Ray’s contingent of fans carpooled to the plateau with the Fowlers to lend moral and monetary support. The jubilant group’s winning bid of $625 brought Ray back to Whiteman Road. Runaway Ray is survived by the Fowlers — Marykate, her husband and Pierson, their 7-year-old son — two horses, two goats and a sheep.